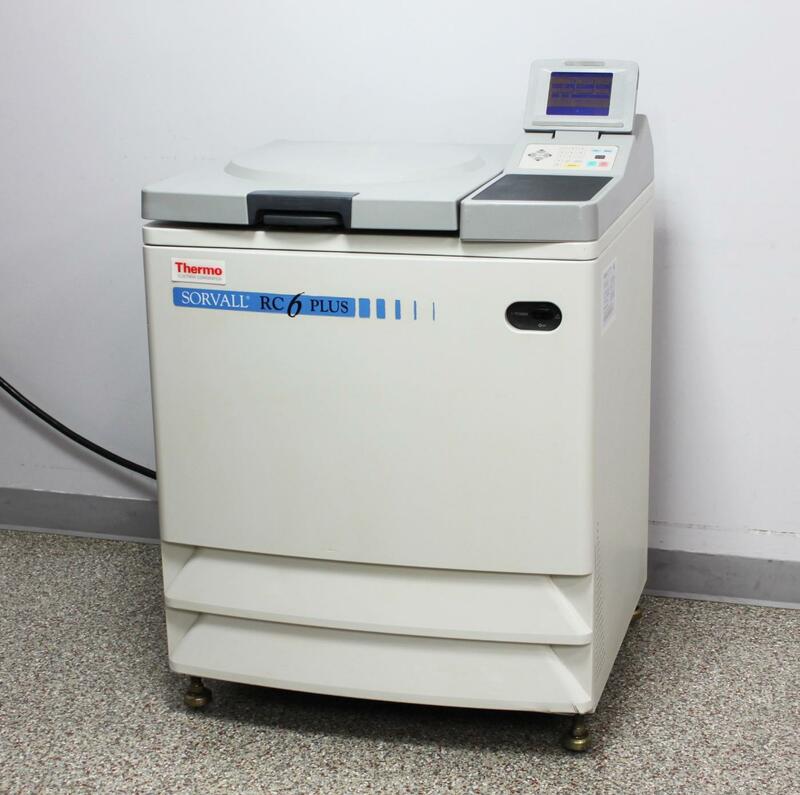 Thermo Kendro Sorvall RC-6 Superspeed Refrigerated Floor Centrifuge w/ Rotor . New Life Scientific, Inc. Tested to 19,000 rpm at 3°C. Rotor Included. Warranty. Plus, an almost identical model of the RC-6 before Kendro was acquired by Thermo. has a maximum rpm of 17,000.
temperature during operation at top speeds. No problem or unusual noise was found with this centrifuge.